This luxurious model features an 18K gold dial decorated with diamonds and a white mother-of-pearl supernova pattern, and covered by a scratch-resistant sapphire crystal. 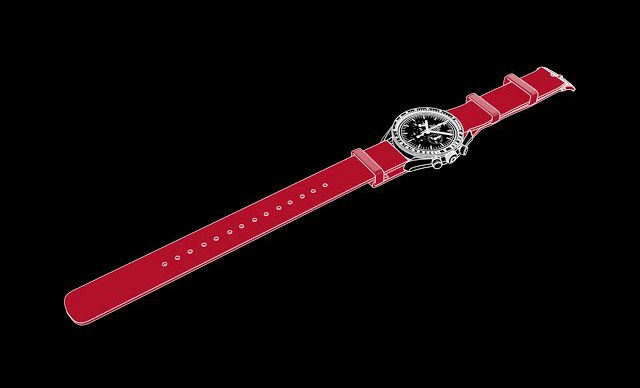 The bezel, with diamonds arranged in a snow-set pattern, is mounted on a 27 mm 18K red gold case, and is presented on an 18K red gold bracelet with a diamond-paved supernova pattern extending from the dial. 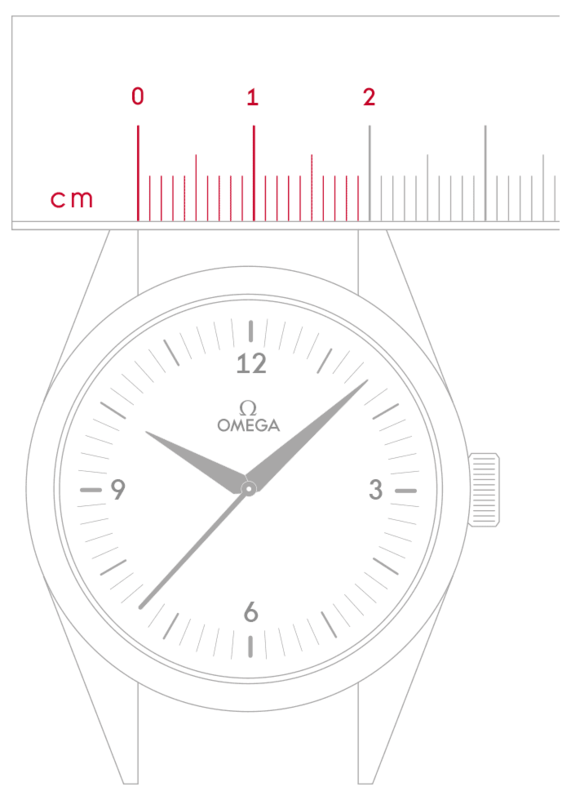 This timepiece, adorned with more than 700 diamonds, is powered by OMEGA's calibre 1376, a precision quartz movement.